← Life is Abundant this Week! Summer is upon us once again and now I start to worry about Curly Top Virus. 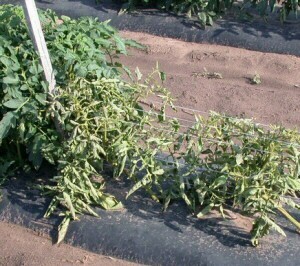 Curly Top can devastate several plants or even your entire crop. It is transmitted by the sugar beet leafhopper. They are very small and hard to detect in the garden. Only one-tenth of inch long, pale green, gray, or brown in color. They are winged and wedge-shaped. The interesting thing about the nasty little bugger is that tomatoes are not their favorite crops. It just comes in looking for what it wants, hops around, infects the plant and moves on. Tomatoes aren’t the only thing that can be affected by Curly Top. Peppers and bean plants can also be infected. Curly Top is just what the name implies. Curling leaves. It kinda looks like your tomato plant is wilting. To be sure that wilting is not what the problem , water and wait to see if the wilted look goes away in an hour or so. Leaflets roll and develop a purplish color, especially along the veins. Leaves and stems become stiff; fruit ripens prematurely. Leaves may remain green or turn yellow. 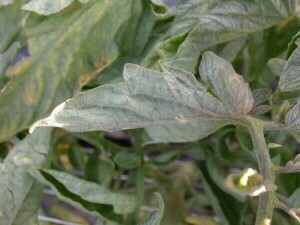 Yellowing will generally begin at the bottom of the plant first. The virus spreads in a random fashion. You can have a healthy plant right next to an infected plant. Purple coloring in plant veins usually means stress. stunting, curly leaves, ect. it should be removed. Leaving the disease plant in place will provide a source of virus for feeding leafhoppers to pick up and carry to healthy plants. 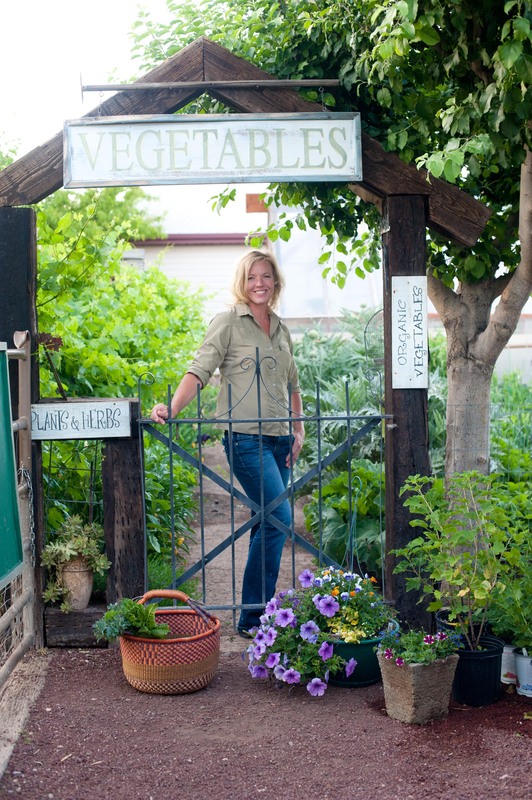 Put the disease plant in a garbage bag, seal and toss or burn. DO NOT COMPOST the diseased plant either.